‘OCEANFRONT ELEGANCE’ : 3 BED 3.5 BATH; HOME’S PERFECT FOR EXTENDED FAMILY: MAIN EN-SUITE UP + SEPARATE QUARTERS DOWN; TRADITIONAL INTERIOR FEATURES WESTERN BAY WINDOWS (with TEA ROOM SEATING) and GAS FIREPLACE IN GREATROOM, WHICH OVERLOOKS THE MIGHTY PACIFIC, A LOVELY BRIGHT KITCHEN with LARGE WALK-IN PANTRY and LAUNDRY ROOM (with OCEAN VIEWS ! ) 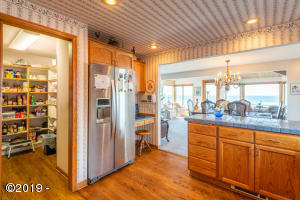 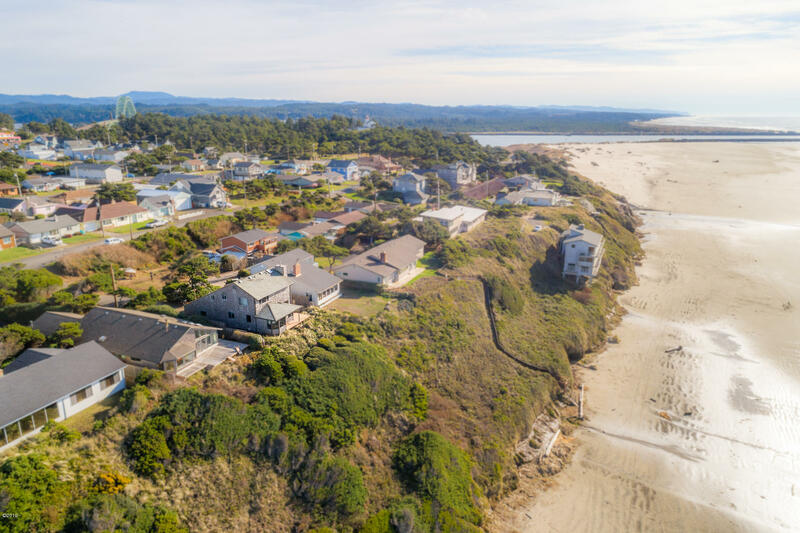 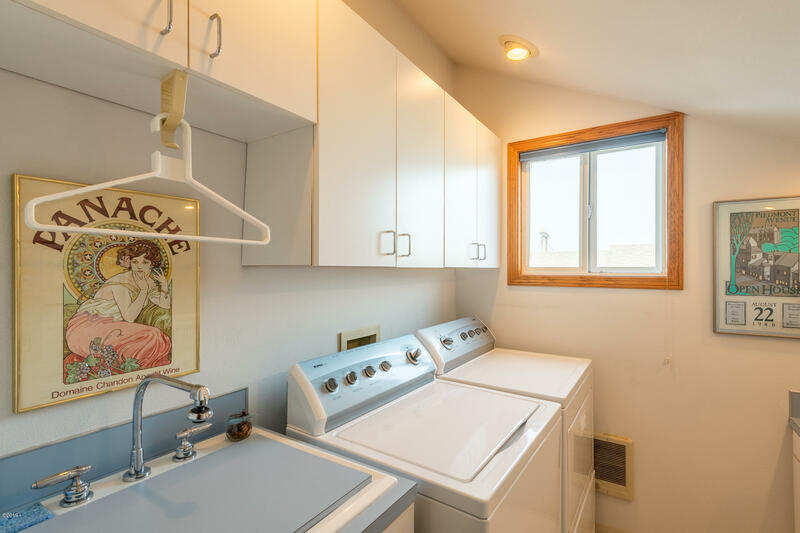 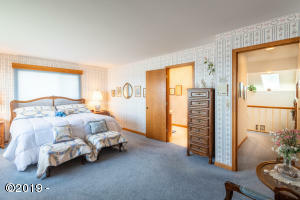 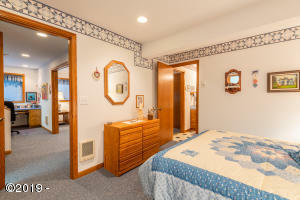 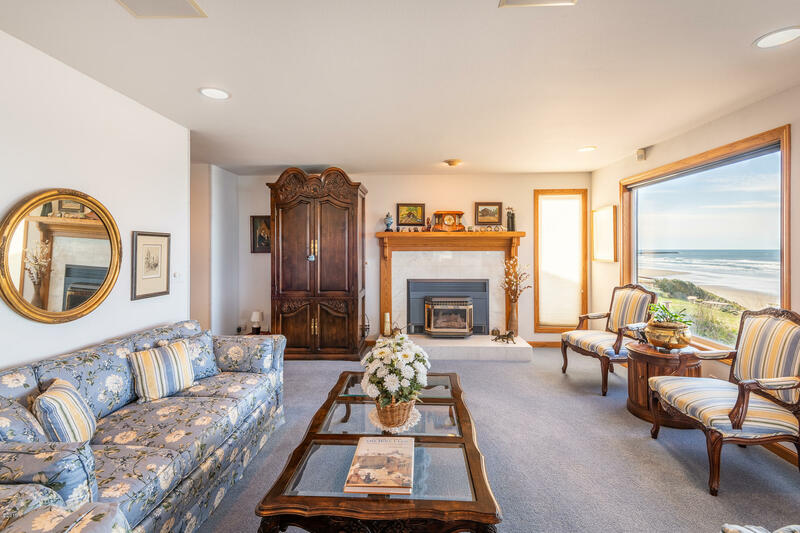 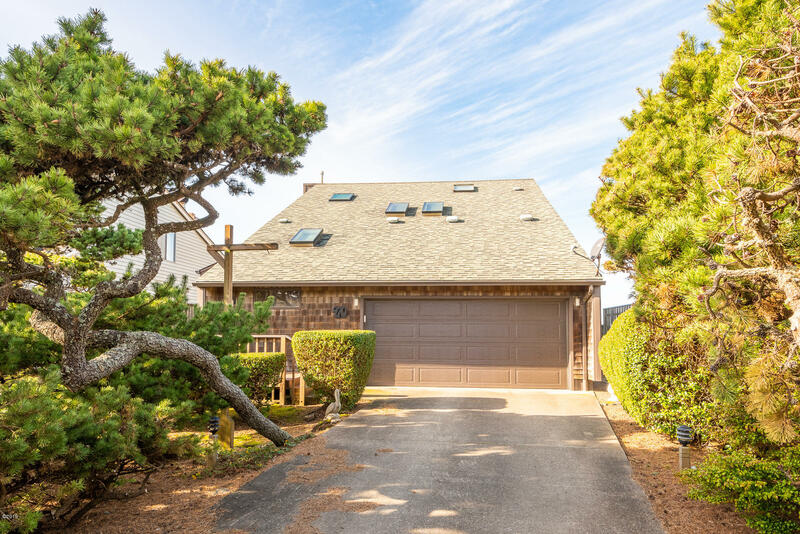 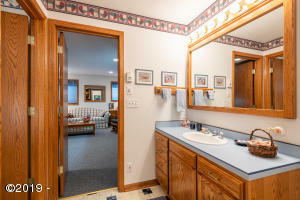 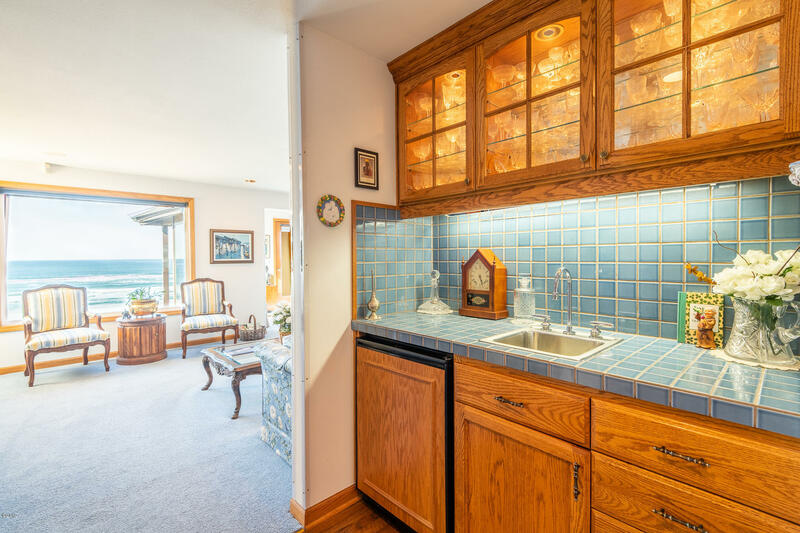 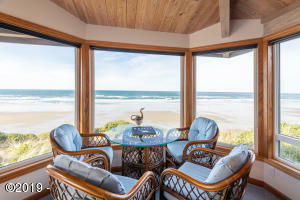 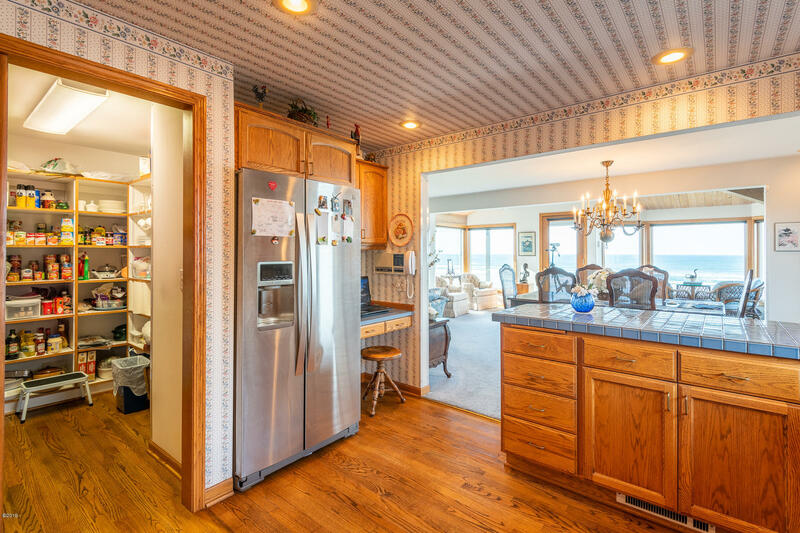 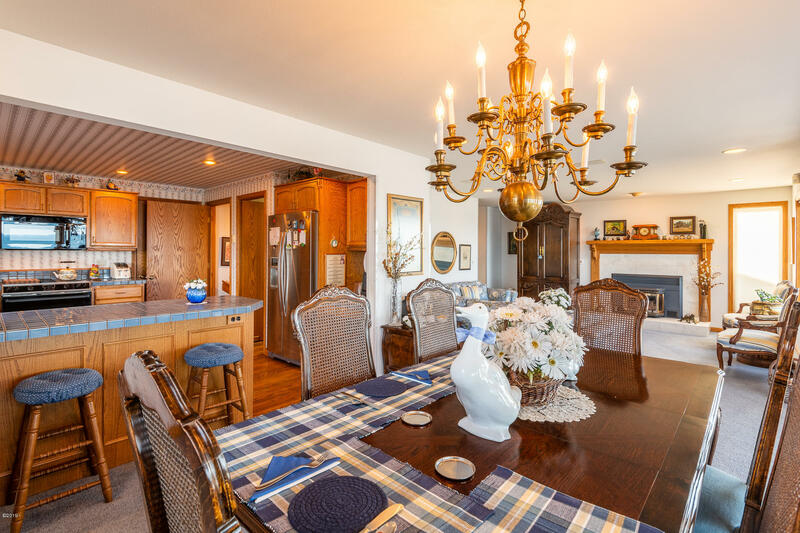 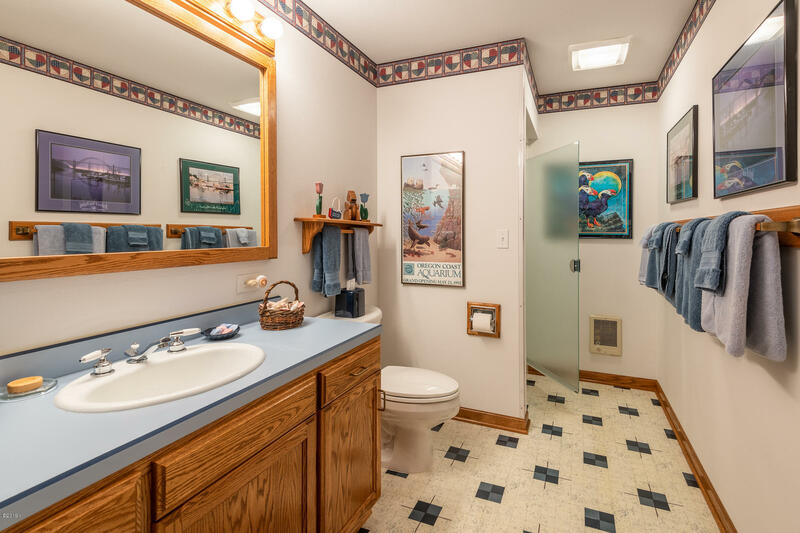 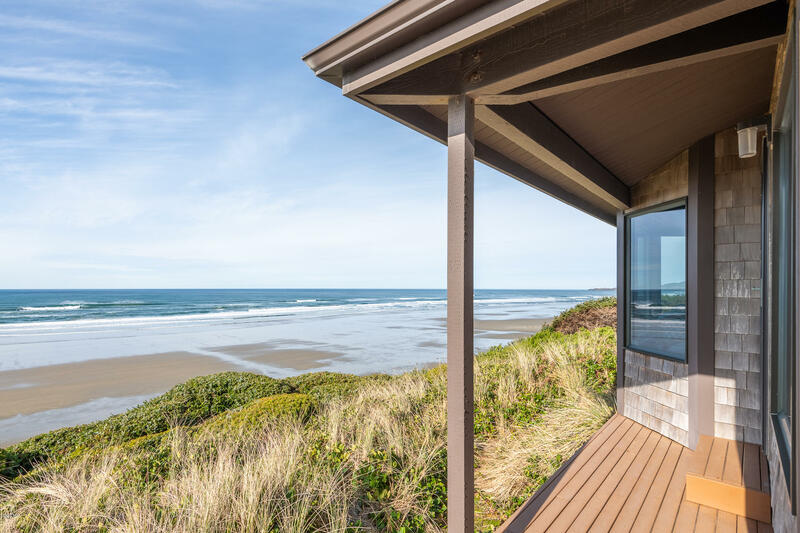 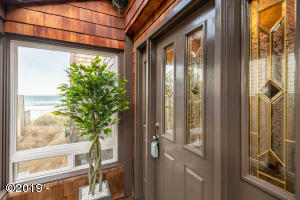 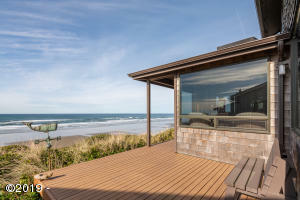 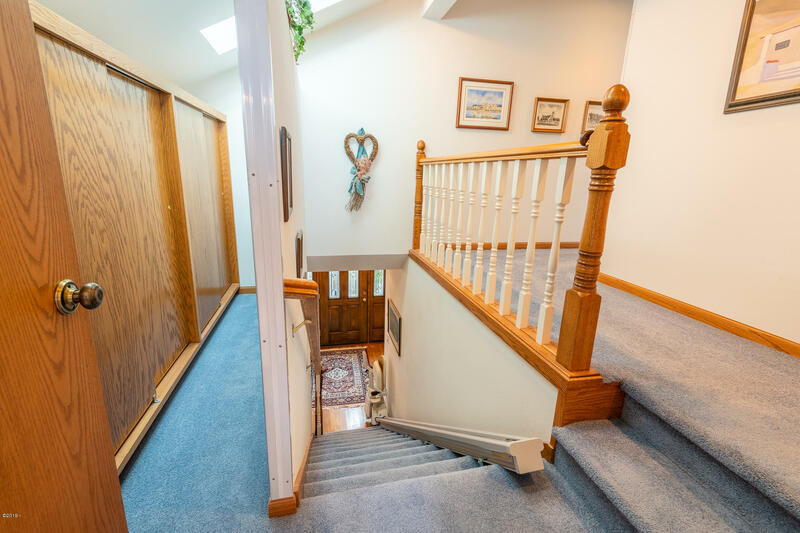 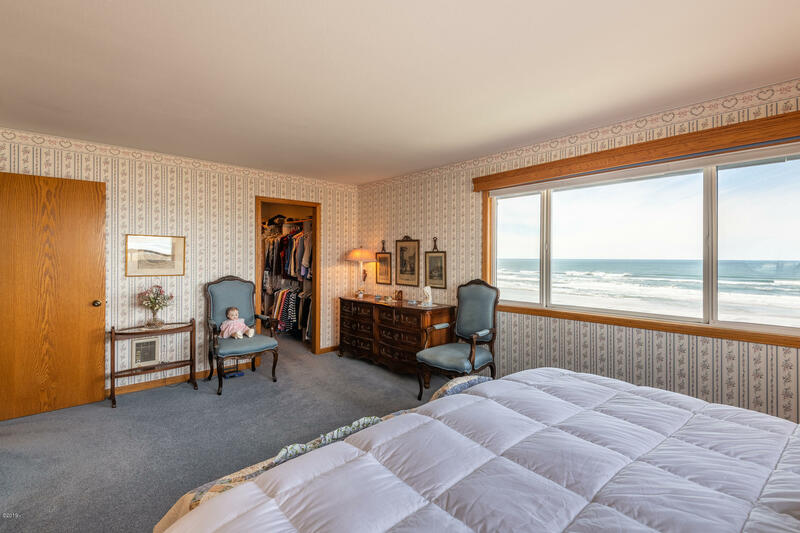 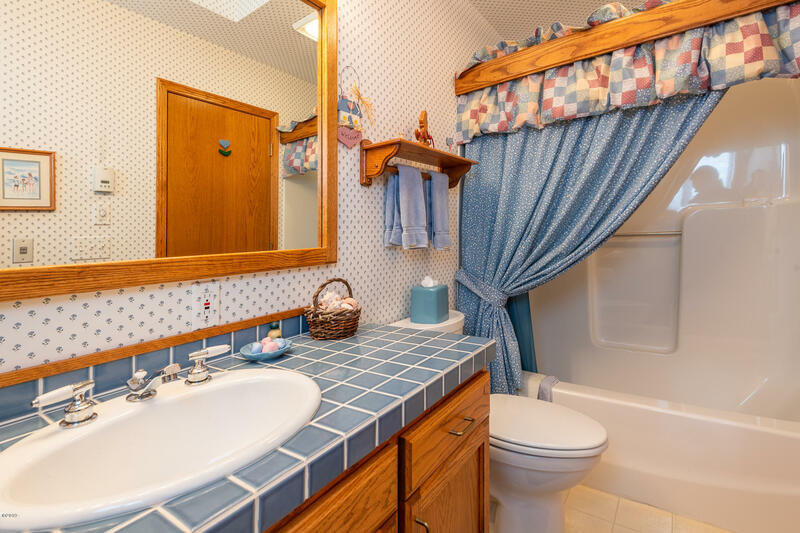 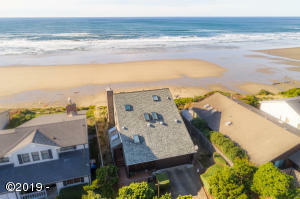 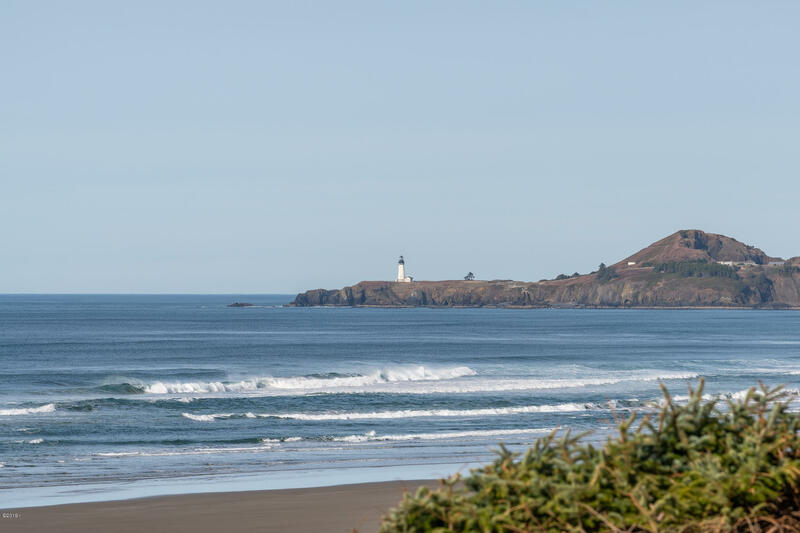 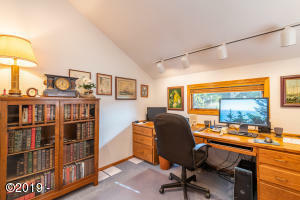 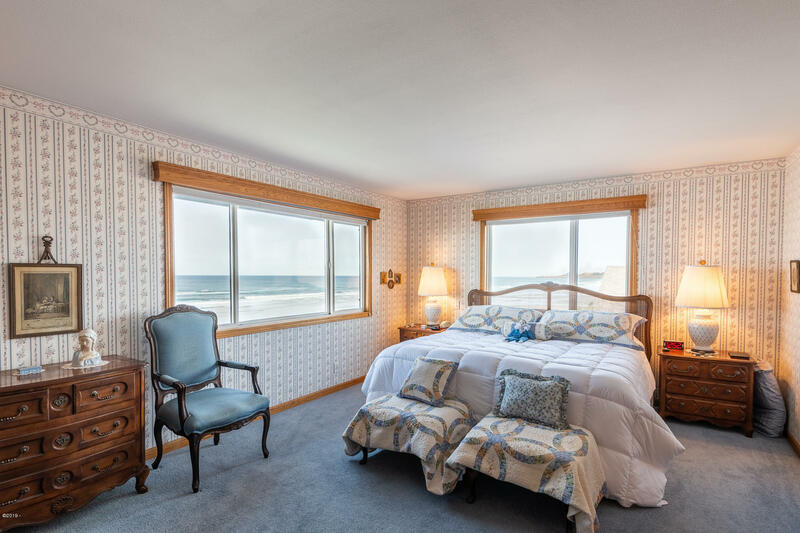 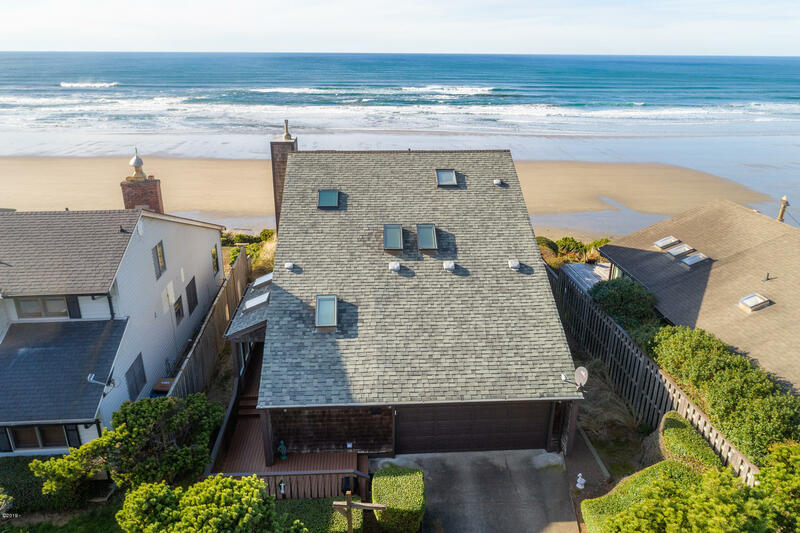 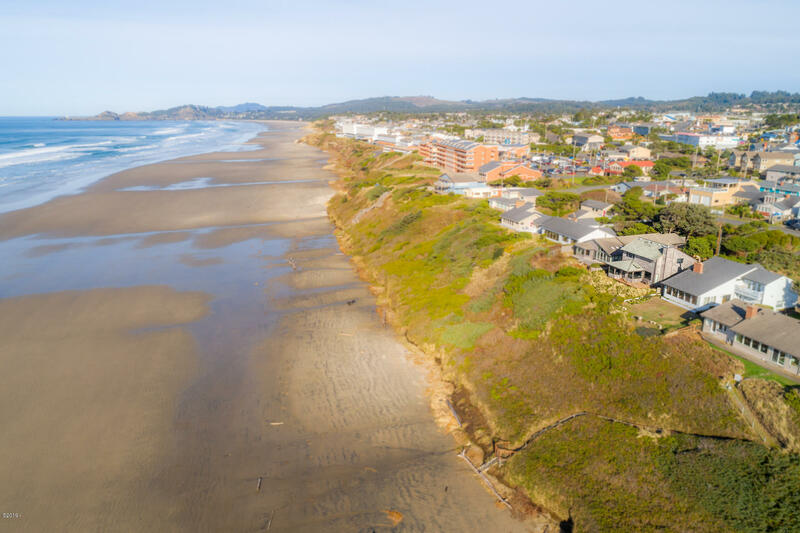 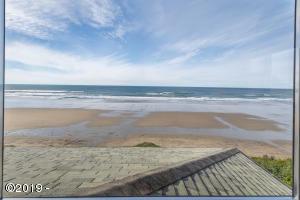 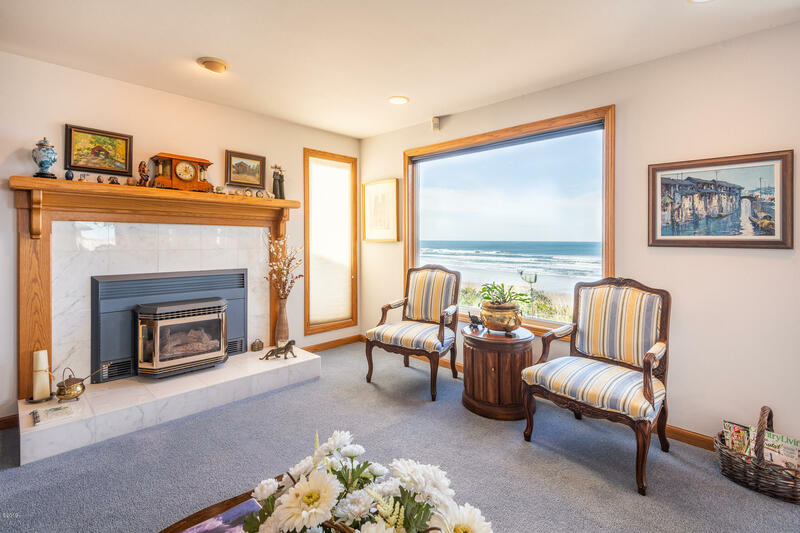 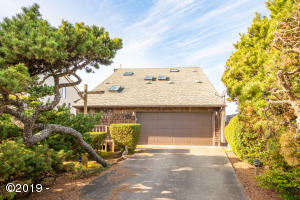 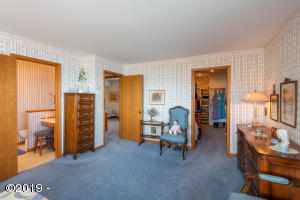 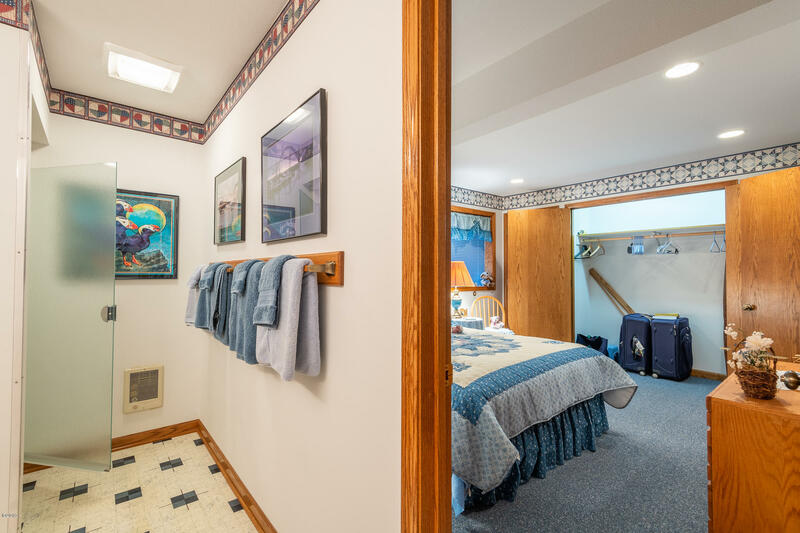 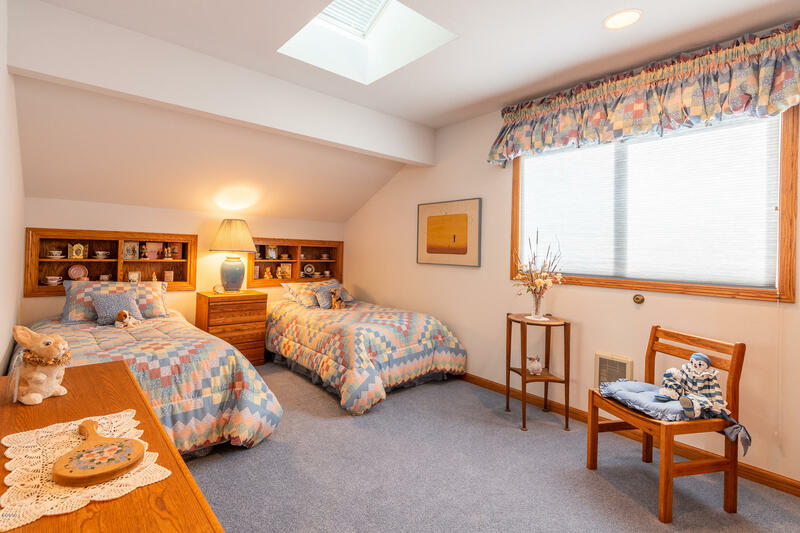 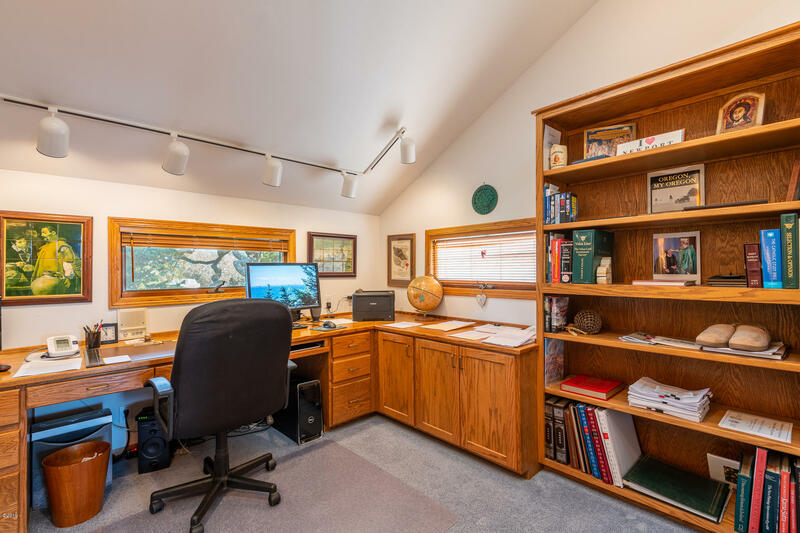 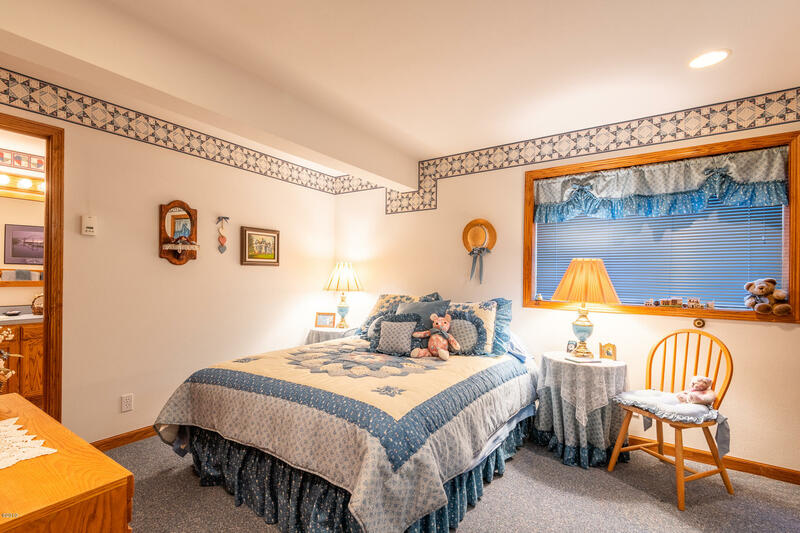 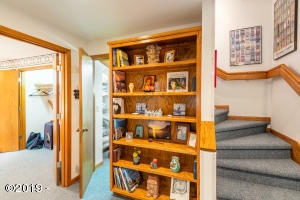 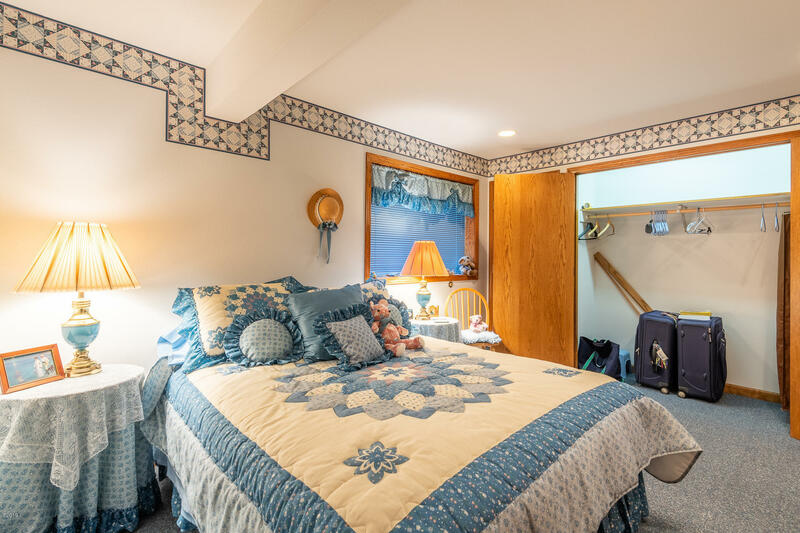 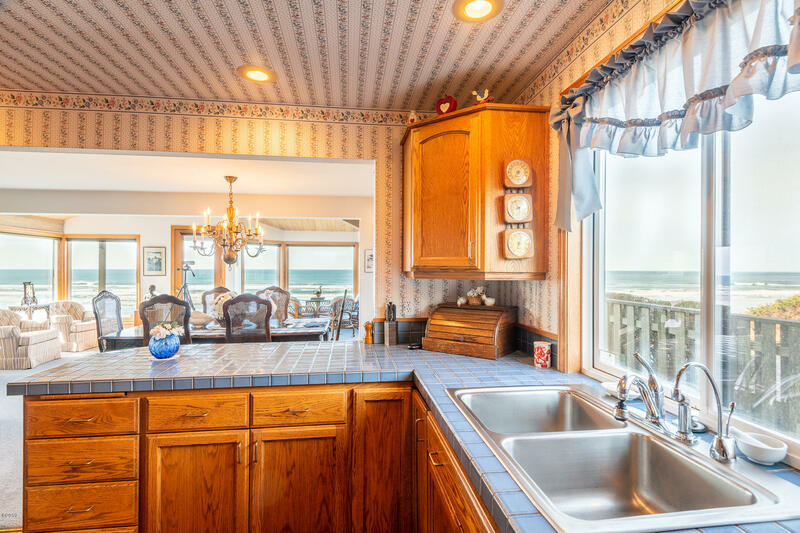 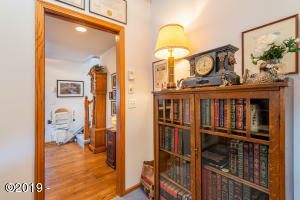 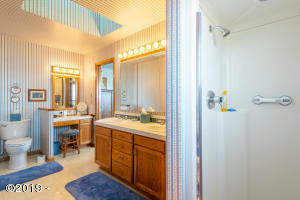 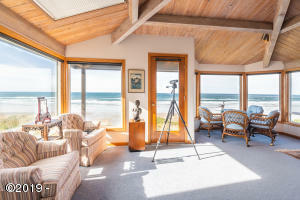 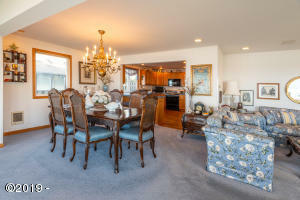 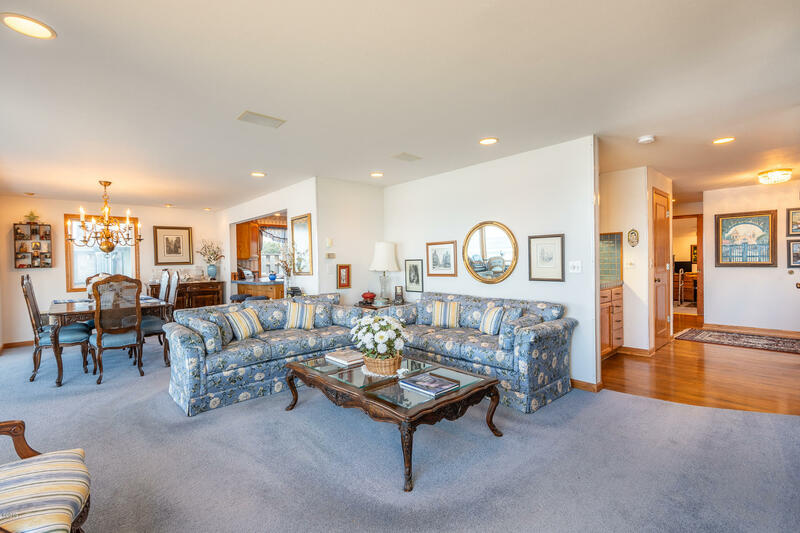 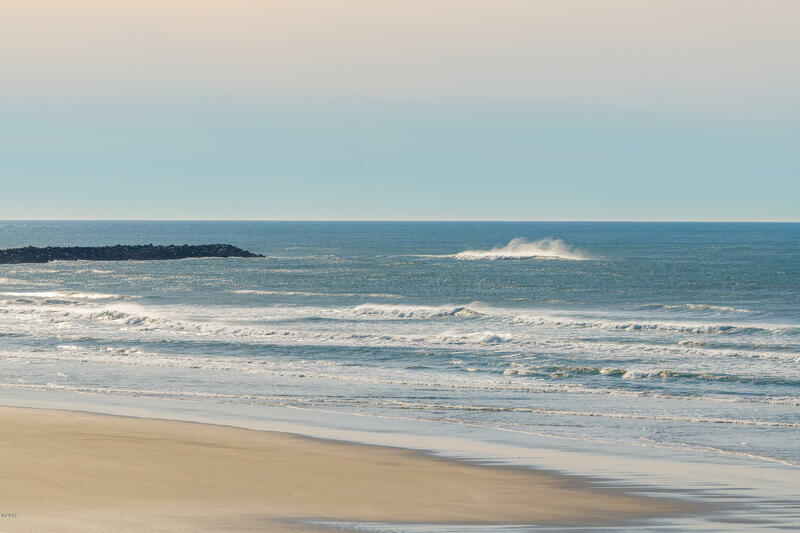 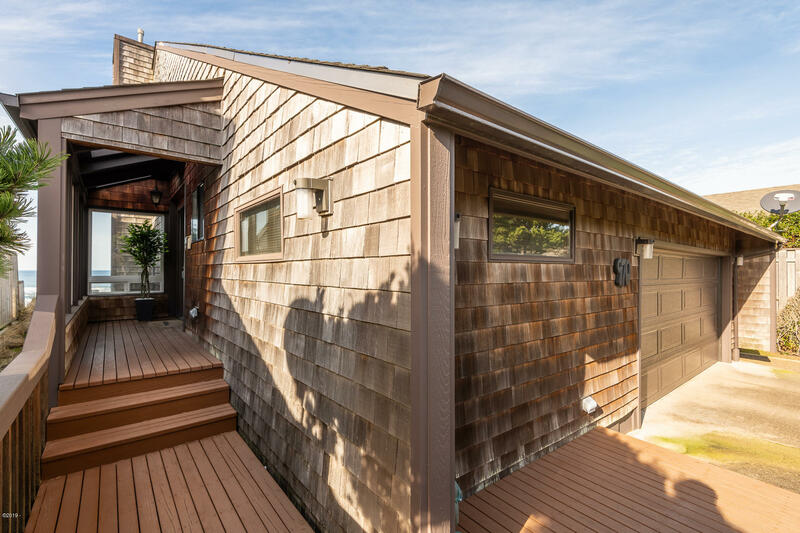 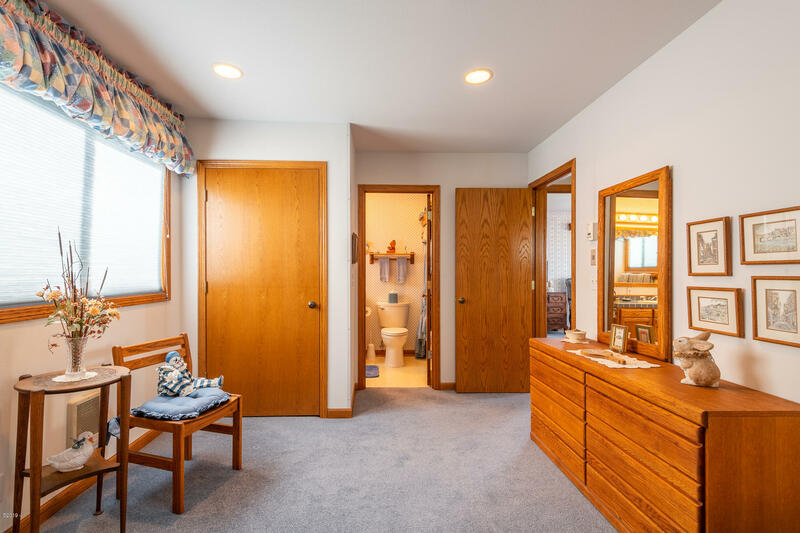 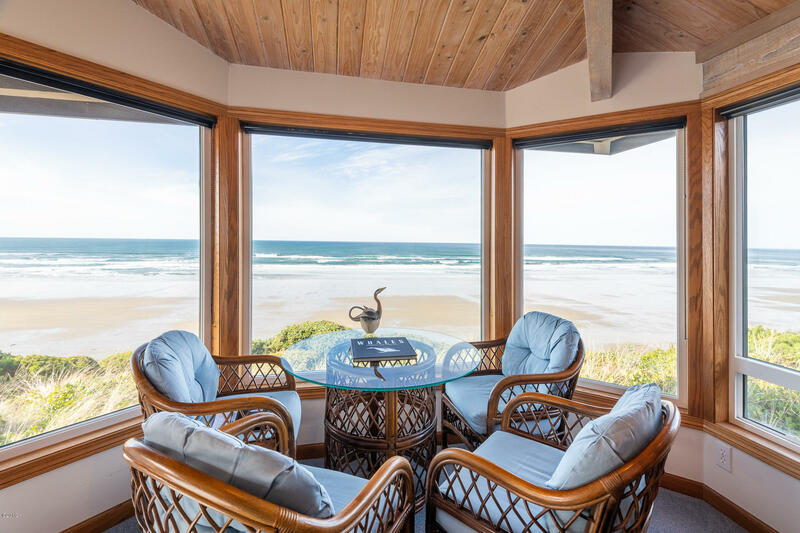 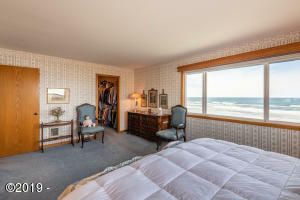 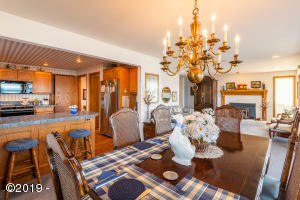 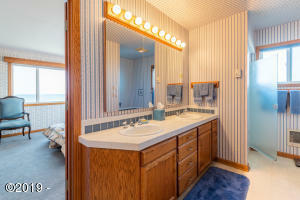 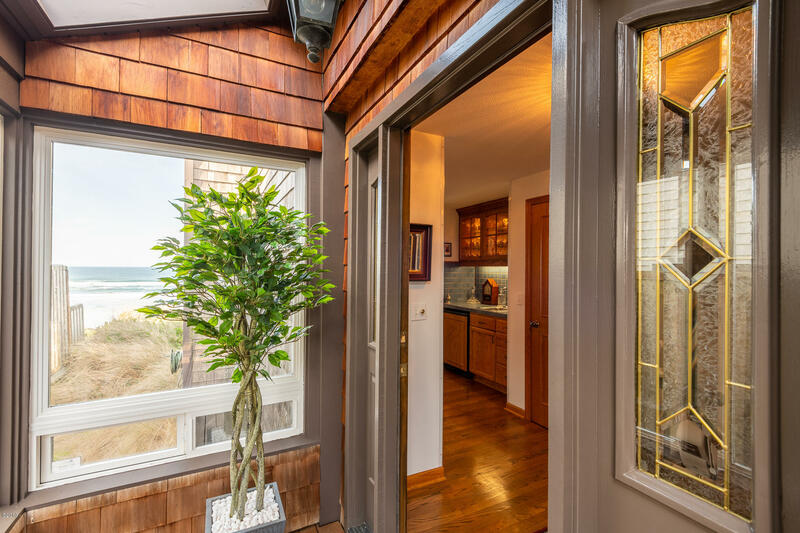 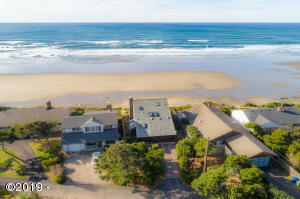 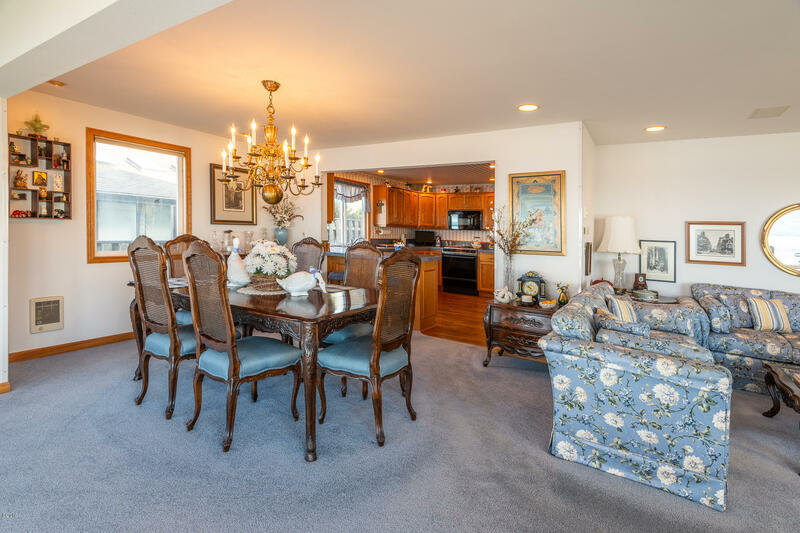 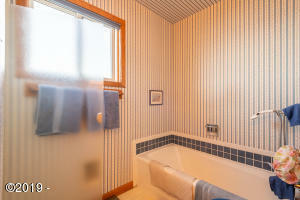 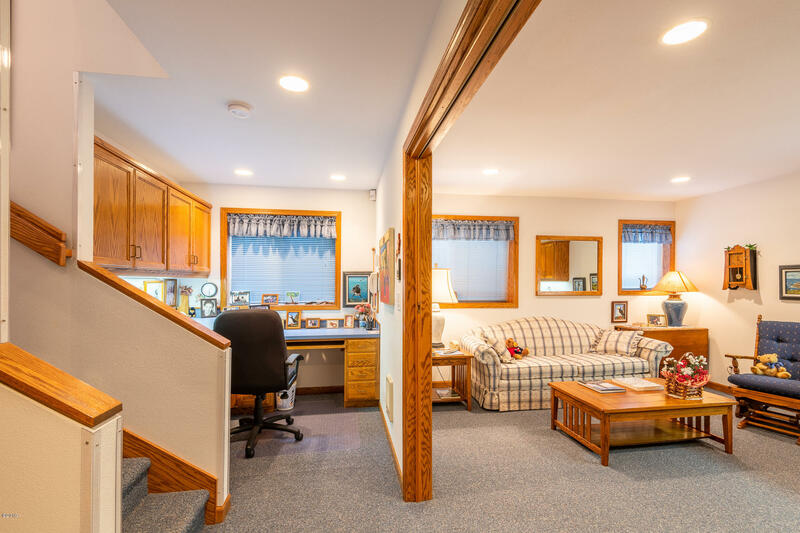 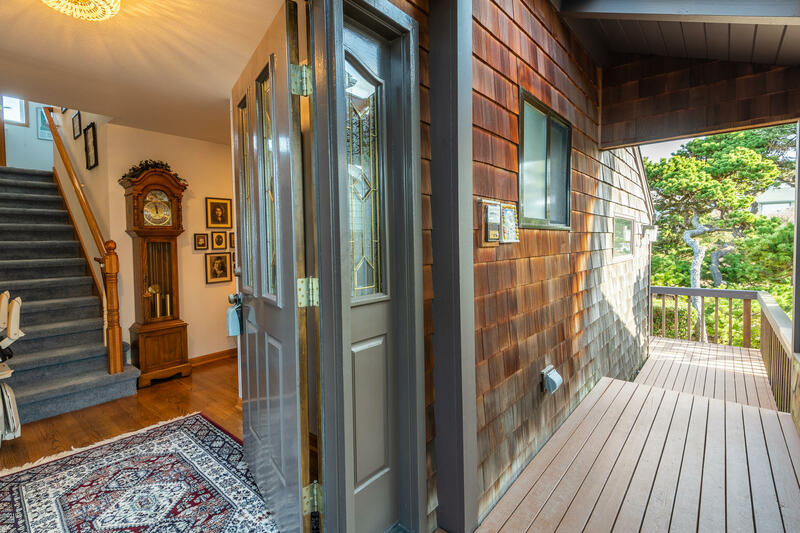 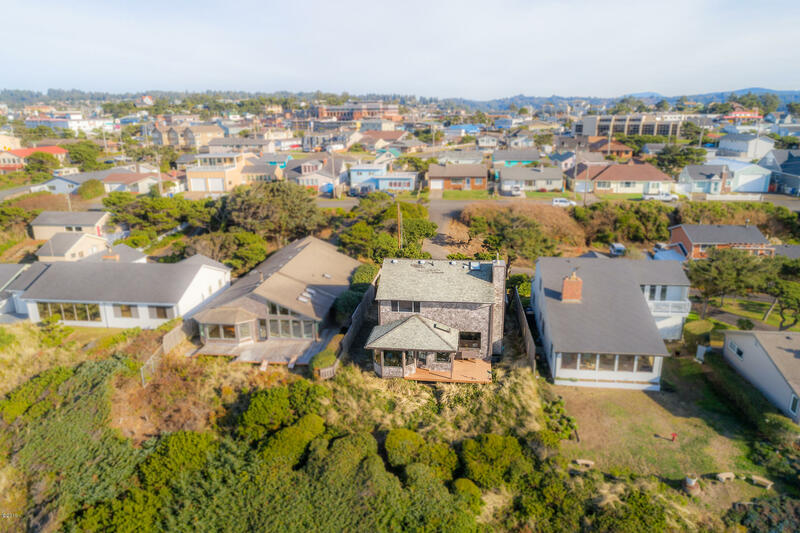 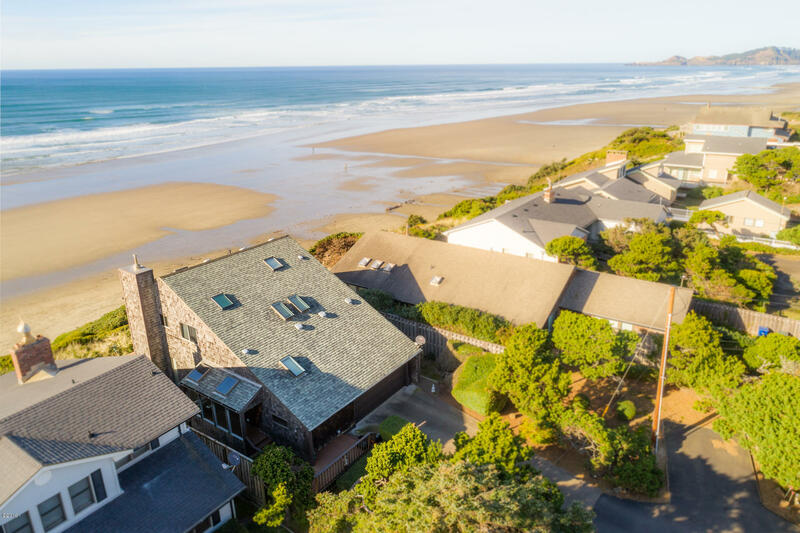 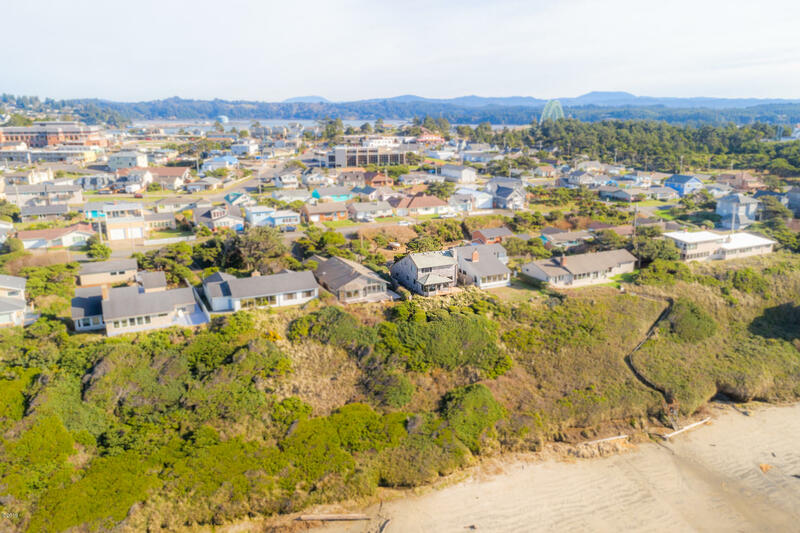 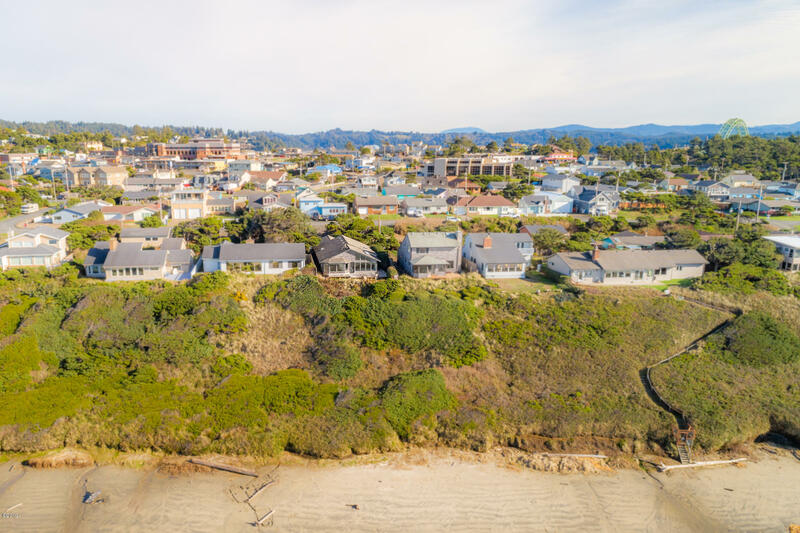 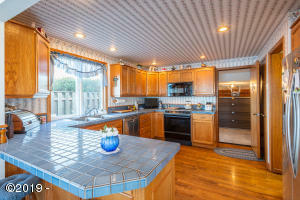 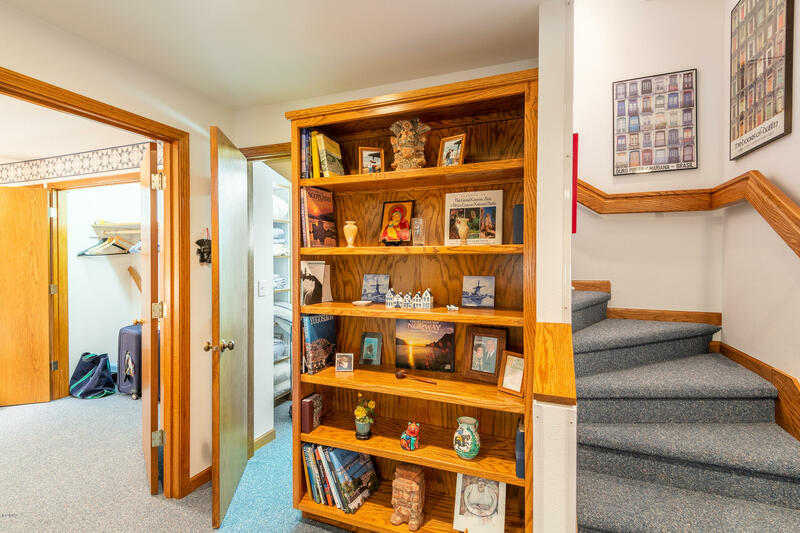 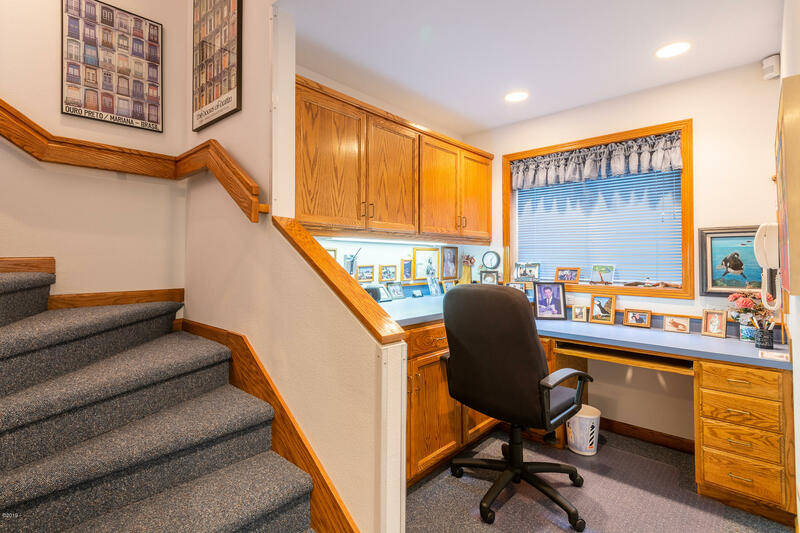 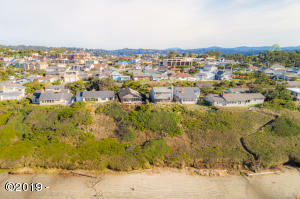 + DEN, with OFFICE AREAS; 180 DEGREE HIGH BANK OCEANVIEW PERSPECTIVES OF EXHILARATING WAVES ACTION, WHALES, BIRDS OF PREY, and ALL SEA GOING VESSELS, FROM YAQUINA HEAD LIGHTHOUSE NORTH TO YAQUINA BAY JETTY SOUTH. 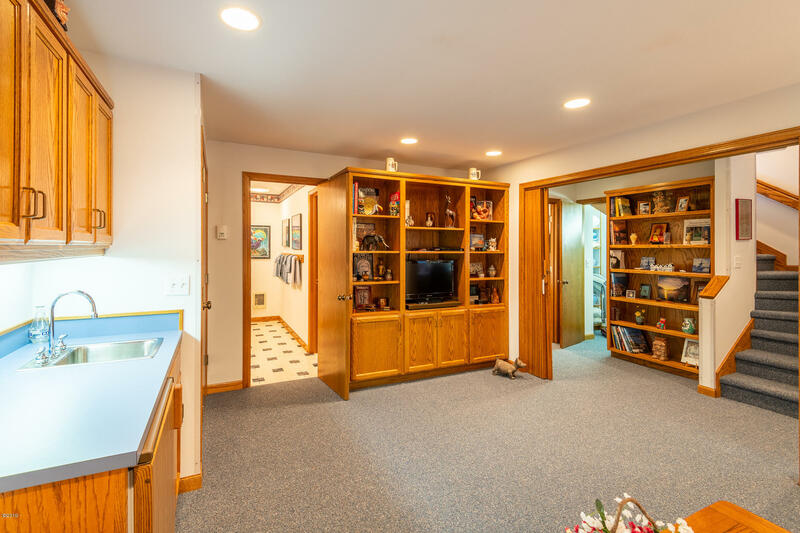 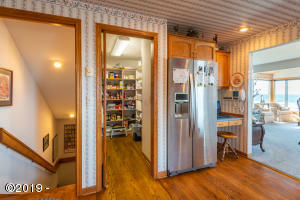 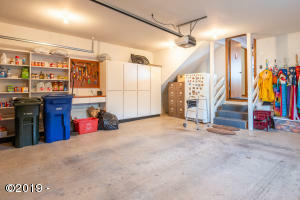 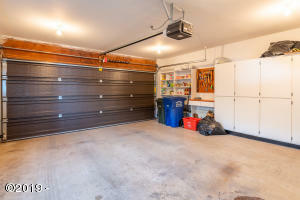 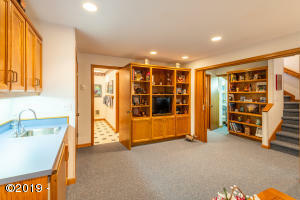 ; FINISHED 2 CAR GARAGE, with AMPLE STORAGE (THRU-OUT HOME). 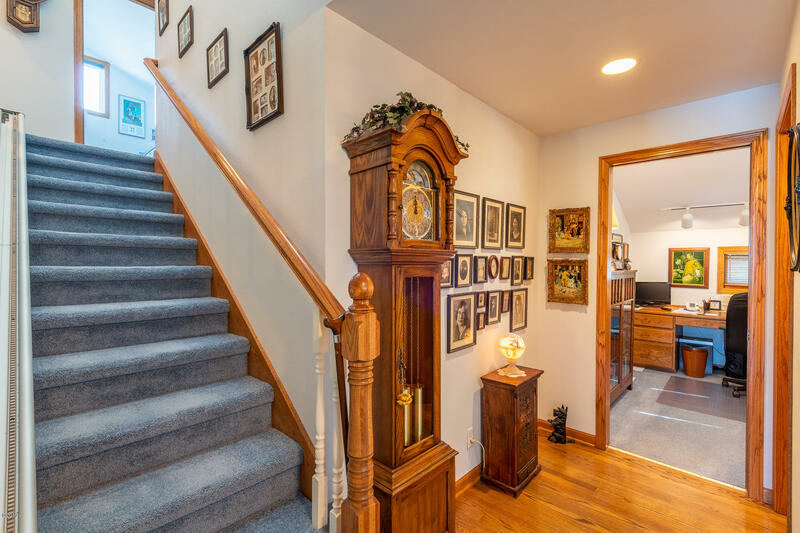 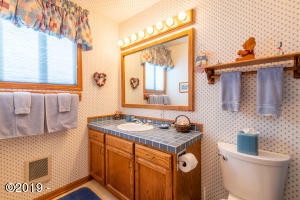 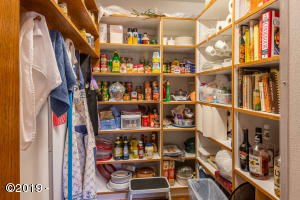 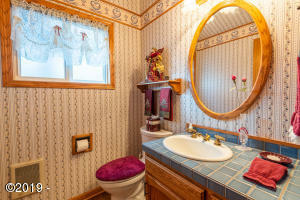 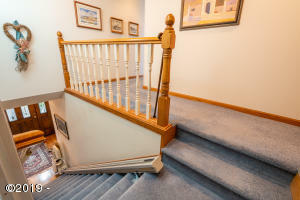 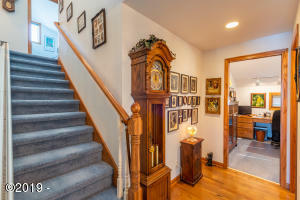 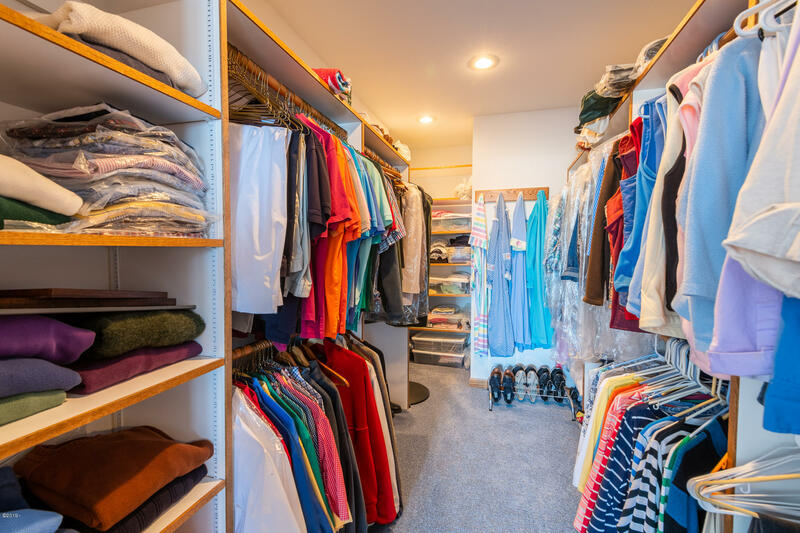 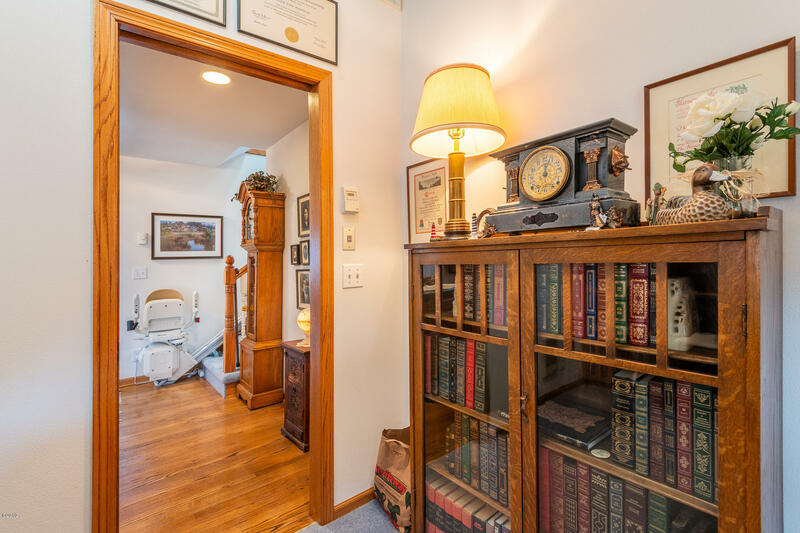 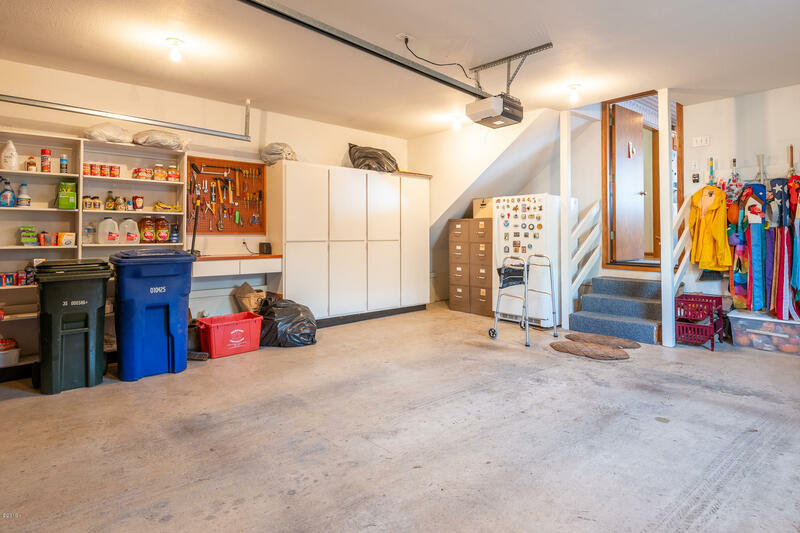 IT IS LOCATED ON LOW TRAFFICKED CUL-DE-SAC, IN NEWPORT; – ”Showings to be scheduled for May 3rd, or after” ; SELLER’S are PREPARING for ”ESTATE SALE” (APR 26TH, 27TH, 28TH ) . 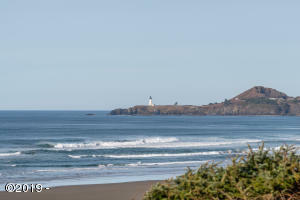 . . SHORT TREK TO SOUTH BEACH STATE PARK (FEATURES YAQUINA BAY LIGHTHOUSE); THE PERFORMING ARTS CENTER; THE VIBRANT EMBARCADERO ( FEATURING FRESH SEAFOOD RESTAURANTS, DEEP SEA FISHING FLEET, RIPLEY’S BELIEVE IT OR NOT WAX MUSEUM and SEA LIONS HANGING OUT ON THE PIERS, DOCKS, ROCKS and ETC); NYE BEACH UPSCALE BOUTIQUES and FINE EATERIES. 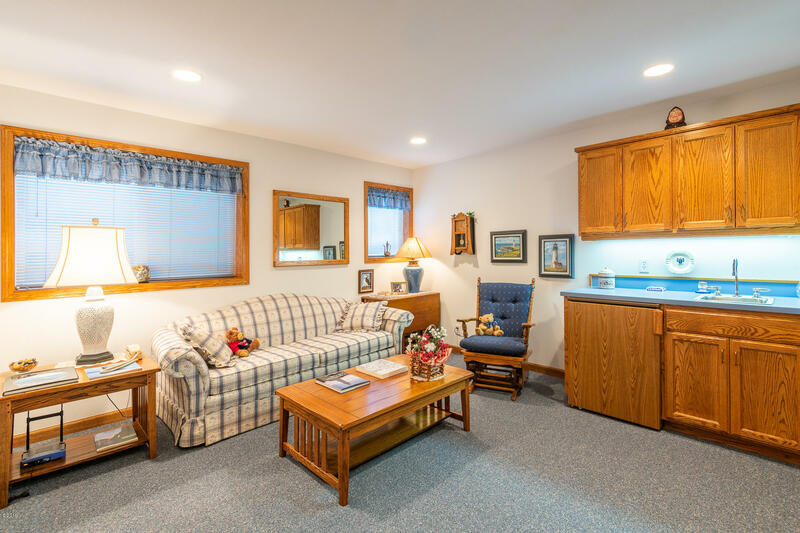 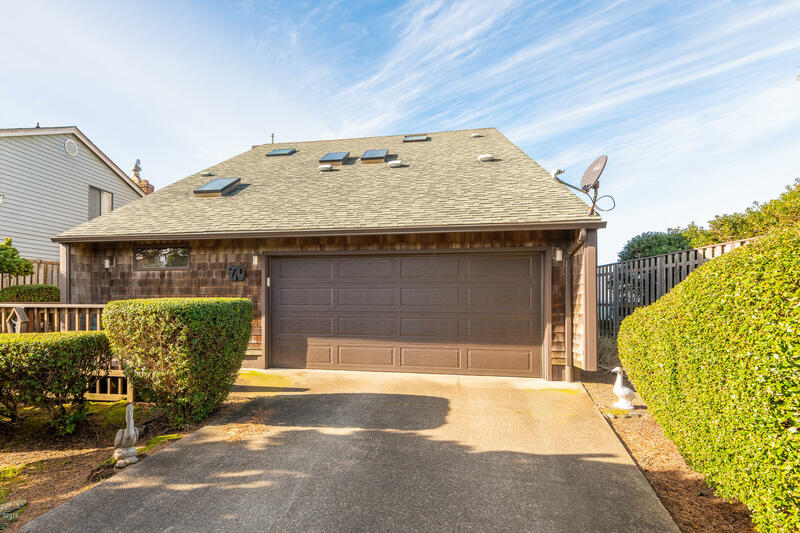 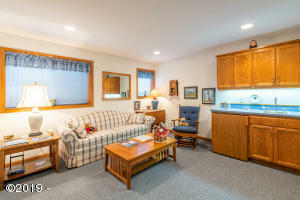 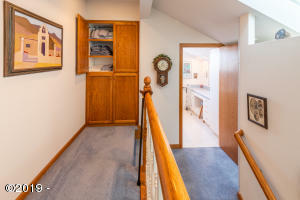 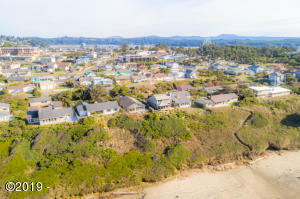 JUST MINUTES TO NEWPORT AIRPORT, AQUARIUM, HATFIELD MARINE SCIENCE CENTER, FOREST TREKKING, SURFING, GOOD SCHOOLS, INCLUDING THE OREGON COAST COMMUNITY COLLEGE. . . . ALL CITY SERVICES. 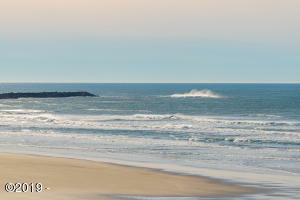 ENJOY RESPITE FROM THE GRIND, WHILE BEACHCOMBING VIA SHORT TREKS TO CLOSE BEACH ACCESS; CULTURAL EVENTS AT “THE PAC”. 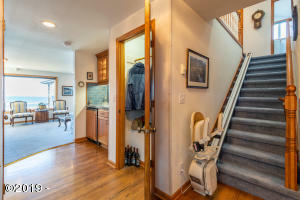 Directions (SW) ELIZABETH STREET TO ; SW MARK STREET TO ADDRESS.